← Workout Videos – FlirtingWithFitness YouTube Channel Launched! 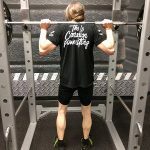 One day last year I was discussing this with my friend Dave Avery, a fellow personal trainer who both competes in and runs his own natural bodybuilding competition each year in Cobourg, Ontario. As a Master Business Success Coach I have helped a lot of entrepreneurs and executives build their businesses and careers, only to watch them stumble and fall back due to health issues – it’s all too common for people to neglect their health and fitness in their pursuit of wealth. When I mentioned that so many of them tell me they don’t have time to exercise, or are simply ‘too old’ to get back in shape, Dave suggested I prove them wrong – he said I should turn it up a notch myself and compete in his show in the Masters Division – athletes that are 50 years of age and over. At first I laughed, but as we talked it started to make more sense. 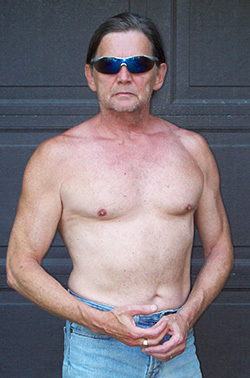 I had stayed in great shape til 50, let our business take over my life and ended up out of shape and fighting Type 2 Diabetes, high blood pressure and high cholesterol – a typical mid-fifties entrepreneur. 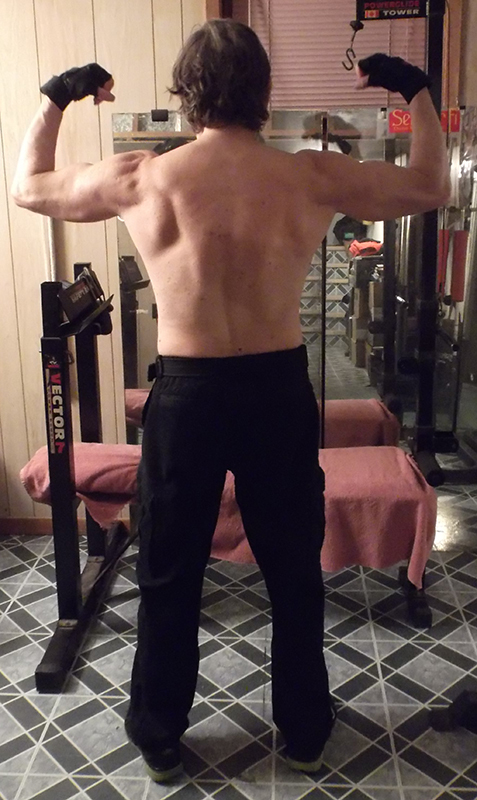 At 57 I had started back into weightlifting and even earned my certification as a personal trainer. Yes, I was doing what I told my business clients to do – to get back in shape and stay in shape – but Dave had a valid point in that if I wanted them to believe they could do the same, I’d have to take it farther to prove my point. In January of 2015 I turned 60 – and thus began my one-year ‘Quest For My Best’. I altered my workouts from strength training to bodybuilding and committed to entering Dave’s UFE show in the Spring of 2016. Will I ever be a big bodybuilder like you see in the magazines? Of course not. Because I lift weights for my health, I won’t be using any performance-enhancing drugs (PEDs) – that’s not a knock on those who use steroids, we each walk our own path in life. But between the potential health and legal problems they represent, they’re not for me. Besides, my purpose in doing this quest is to show executives, entrepreneurs and really anyone else over 50 that they can, in fact, get back in good shape. After all, if I can get into stage-ready condition at 60, surely they can at least improve their strength and conditioning. YOU can. It’s not going to be a walk in the park – I have a fast metabolism that has kept me from ever being fat, but that also means I burn through my energy stores (carbohydrates) quickly, and the diabetes stops me from eating the number of daily carbs a bodybuilder would normally consume. But guess what… EVERYONE has concerns and conditions and very few people have even close to perfect genetics and conditions for building muscle. 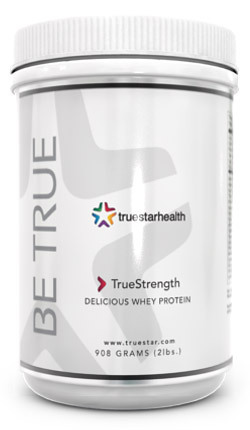 Once again, this Quest is about bodybuilding at 60 for the average person, not the trials and tribulations of an elite athlete. I’ve worked behind a desk for most of the past 40 years, so in most ways I’m a fairly typical example of a 60-year-old businessman – except that I’m on a mission to help others reclaim their strength and fitness, regain and reclaim their health and protect themselves against the ravages of time to whatever extent they can. And to do that, I’m stepping WAY outside my comfort zone… Up until now every time I’ve stood on stage it was to teach business people how to improve their business and make more money – not to show off my body in some ridiculously-small set of posing trunks! While my competitive nature will push me to try and win, just getting into good enough shape to look like I belong on that stage with the other competitors will make my point – and I’ll be getting healthier personally with each step. And along the way I hope I’ll garner a better understanding of what our Flirting With Fitness customers, clients, fans and followers experience when THEY decide to compete, as well. I can honestly say I never thought I’d be a bodybuilder, definitely not a competitive bodybuilder and had never even considered that I might be bodybuilding at 60 and beyond – so it’s going to be an interesting year. I hope you’ll follow along and that the info, insights and experiences I share along my Quest will be both of interest and of help to you. And with that, it’s back to our training lair! This entry was posted in At 50 And Beyond, Bodybuilding, Fitness Challenges, Fitness For Seniors, Getting Back In Shape and tagged bodybuilder, bodybuilding, bodybuilding at 60, Doug Champigny, fitness, health, quest, weightlifting. Bookmark the permalink. 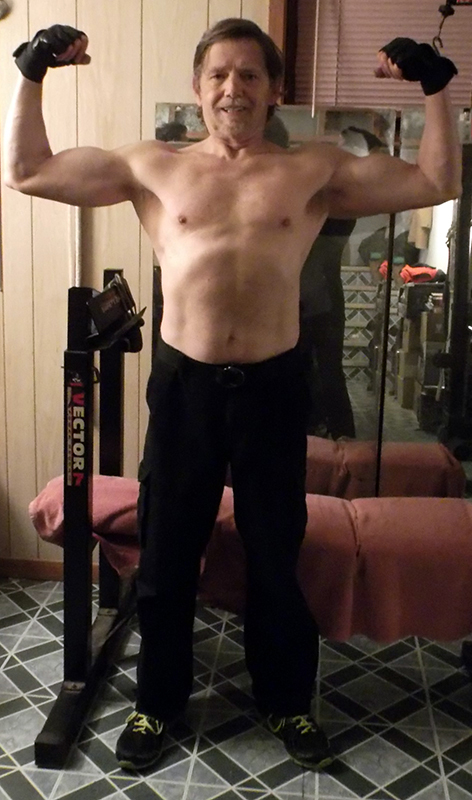 One Response to Bodybuilding at 60 – Quest For My Best! You are amazing and inspiring! This is a great article! Keep on doing what you’re doing. You’re great!